In September 2012, Nexus Corporation announced the formation of a new product division. 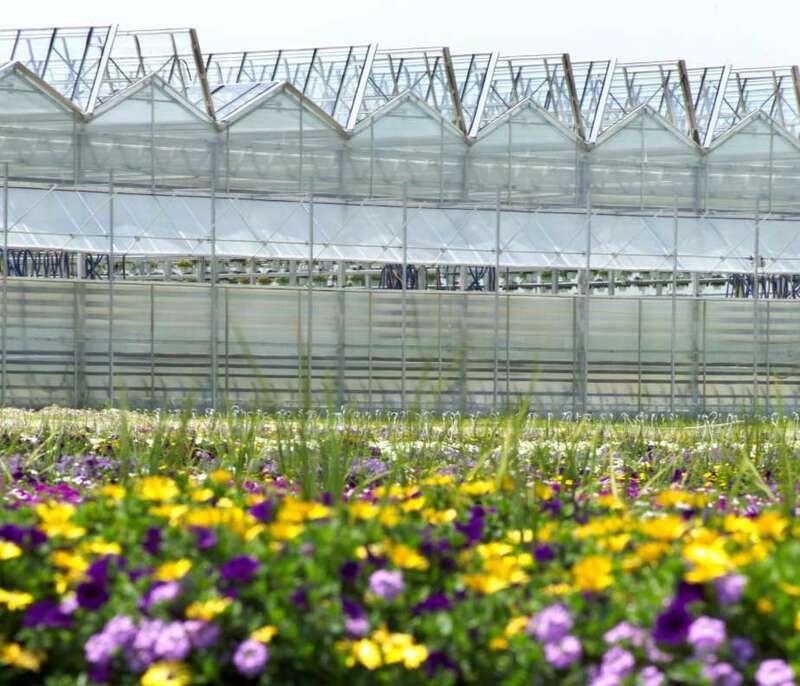 Linx, a Division of Nexus offers a new line of greenhouses to supplement the needs of our customers. Heading that group is Scott S. Thompson, a 32 year veteran of our industry. 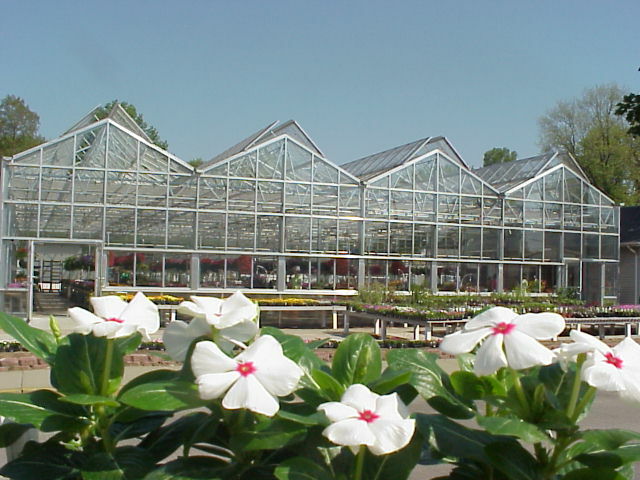 Nexus Corporation has been serving the greenhouse industry for over forty years. The success of its customers over time has established Nexus as an industry leader. The company has grown substantially since its beginning in 1967. Northglenn, Colorado, our main production facility, is also the headquarters for the Nexus team including engineering (professional engineers licensed in 49 states), customer service, sales and operations. 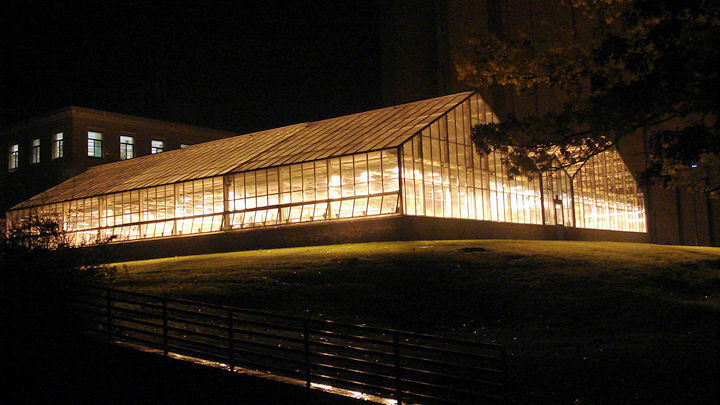 In 1990, Nexus Corporation purchased National Greenhouse Company based in Pana, Illinois. This acquisition gave Nexus a base in the institutional and residential markets in addition to expanding its commercial product offerings to include glass and aluminum structures. In 1996 a new manufacturing plant was constructed in Pana allowing both aluminum and steel frames to be produced in this state-of-the-art facility. Significant investments are regularly made in robotic welding and cutting machinery in order to maximize efficiency. In 2012, Nexus doubled the size and tripled the manufacturing production in Pana. Cheryl Longtin and Mike Porter, the owners of Nexus have over 40 years of combined experience in top international corporations and are using that business experience to enhance the growth and technical leadership of Nexus in the greenhouse industry. Close interaction of the Nexus team with our customers allows the company to continue to introduce leading-edge products that reflect emerging industry requirements at a fair price to you. We strive to bring our customers the best in design, manufacture, and customer service. Over the past years, Nexus has developed international relationships with companies with whose products meet our standards and provide needed products to our customers. Nexus will continue to listen to our customers and design new products that meet the needs of commercial growers, institutional projects and retail garden centers. We always reevaluate our products and how we can make them better. Go to the product section of this web site and look at the various structures that we have designed to meet your specific needs. We can help identify exactly what you need.